Bernard Radfar is the author of Insincerely Yours ... Letters from a Prankster and Mecca Pimp: A Novel of Love and Human Trafficking. 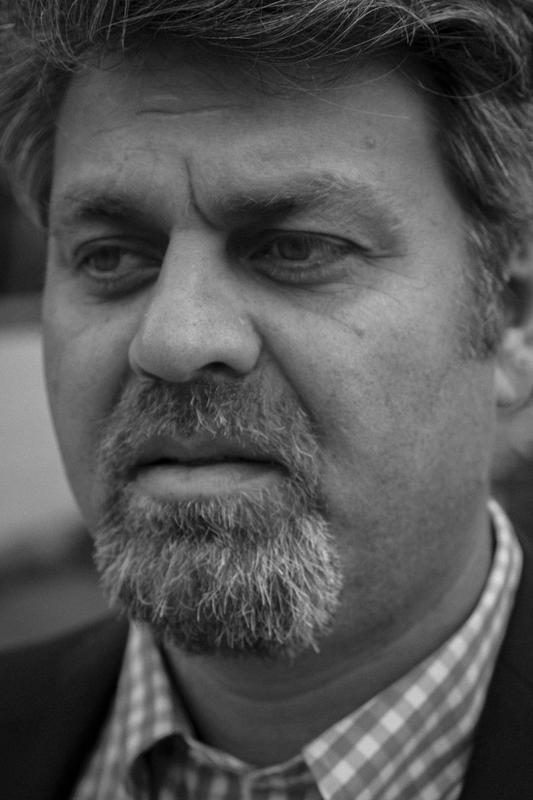 He is a PEN USA Literary Award Judge and a Huffington Post contributor. 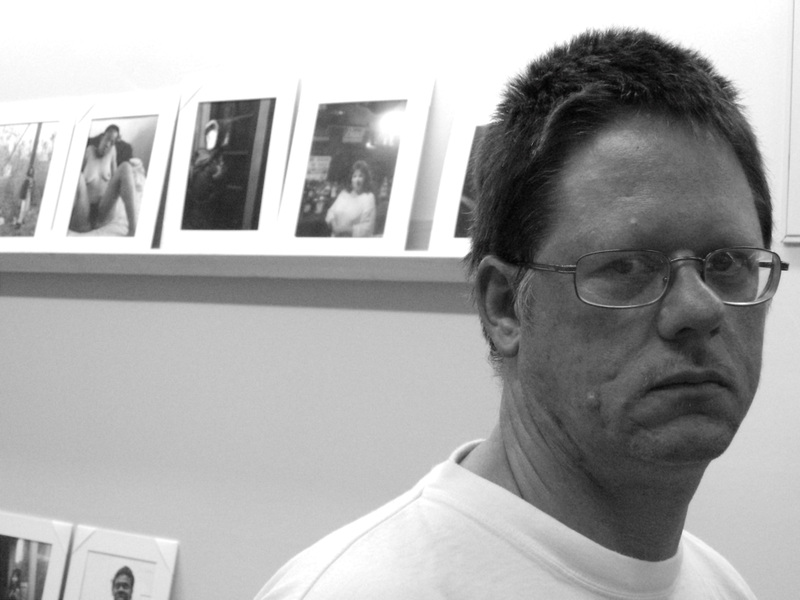 William T. Vollmann is the author of Europe Central, Rising Up and Rising Down, and, most recently, The Book of Dolores, a self-portrait of the author’s female alter ego. This discussion includes the forbidden reaches of eros, identity, and the fictions we live by.